These scams can take a military angle with imposters stealing servicemembers’ photos to create phony profiles. They might claim to be servicemembers who can’t get into their accounts overseas or who need money fast. The first sign of a scam is an online love interest who asks for money. But the Army’s Criminal Investigative Service (CIS) says that the military doesn’t charge servicemembers to go on leave, get married, communicate with their family, go online, or feed and house themselves on deployment. We have also heard of scammers re-using servicemembers’ photos again and again, so it can be helpful to do some online research on the love interest’s name, photos, and details to check the story out. Slow down and talk to someone you trust. These scammers want to rush you, often professing love right away; or pressuring you to move your conversation off the dating site. Never wire money, put money on a gift card or cash reload card, or send cash to an online love interest. You won’t get it back. If you sent money to a scammer, contact the company you used to send the money (wire transfer service, gift card company, or cash reload card company) and tell them it was a fraudulent transaction. Ask to have the transaction reversed if possible. 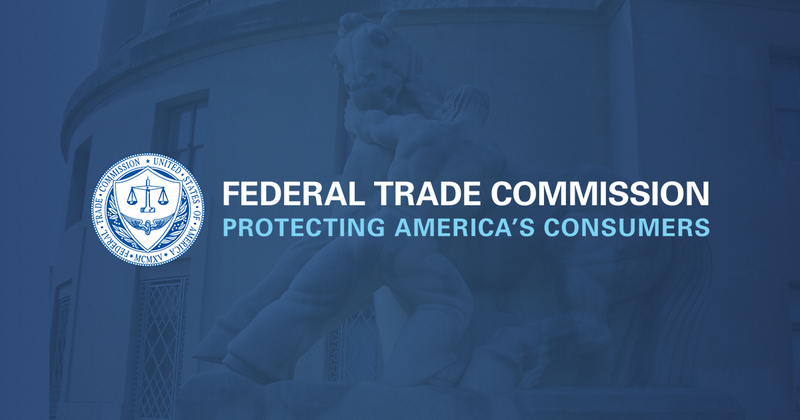 Report your experience to the dating site and to the FTC. For Military Consumer Month, share this video to help military consumers steer clear of online romance scams. Previous Previous post: Does This Bicoastal Funding Debt Consolidation Loan Offer Make Sense to You?